Cellular Operators Association of India (COAI) has written a strongly worded letter to the Prime Minister’s Office (PMO) stating that incumbent telecom operators are not obliged to provide interconnect points to Reliance Jio. Incumbent Telcos are turning up the heat on Reliance Jio, the new telecom entrant that aims to capture the Indian market with its phenomenally low data rates and free voice calls. According to reports, the Cellular Operators Association of India (COAI) has written a strongly worded letter to the Prime Minister’s Office (PMO) stating that incumbent telecom operators are not obliged to provide interconnect points to Reliance Jio. Interconnect points are used to connect calls from one network to another (Jio to Airtel, Jio to Vodafone, and so on). Now, existing telecom operators have told the PMO that they do not have sufficient network and financial resources to terminate Jio’s “tsunamis of asymmetric incoming voice traffic”. 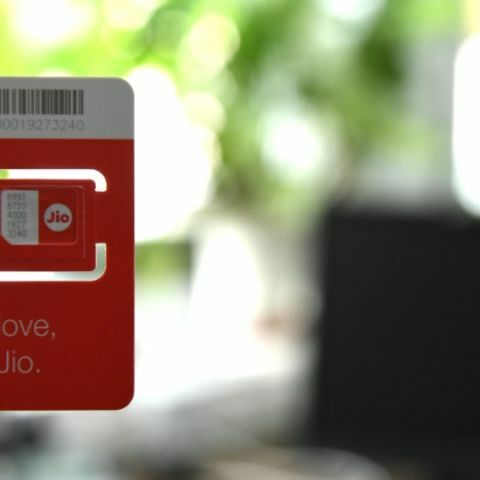 If existing telecom providers do not provide Reliance Jio with enough interconnect points, it will soon start affecting Jio users, who will not be able to connect calls to any other network. Currently, Jio is already facing major interconnect problems. When we at Digit tried to make calls using a Jio SIM, if took us multiple tries before calls to other networks got connected. Jio is also facing flak from customers who have been waiting for days on end for their SIM activation. Click here to know more about Reliance Jio's services.